When it comes to our passion, photography, we pride ourselves in providing a one-stop service that focuses on a quick turnaround time and high quality images that meet our clients’ expectations. 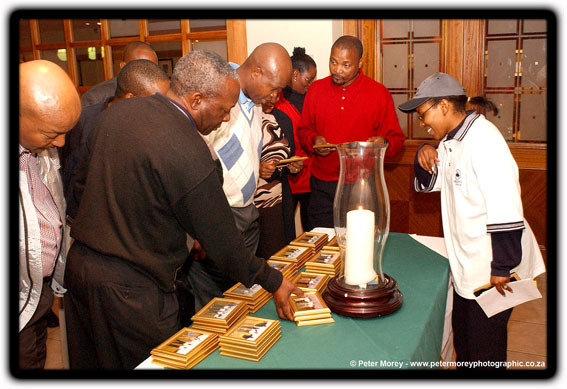 So whether it’s onsite printing and framing, basic photographic courses, customised golf days, slide shows or beautiful personalised photo books and albums, Peter Morey Photographic offers many special ways to take your photographs from mundane to memorable! Here’s what you can expect when you commission us to take your photographs. 1) Photography shoots at our spacious Centurion studio outside Pretoria or at any location, even if it’s in the middle of nowhere. 2)Onsite photo printing and framing - We are also fully mobile and are able to bring our equipment, lights and backdrops to whatever venue required to set up an instant studio or framing facility at your event! This enables your guest to take home a framed picture or montage at the end of the evening. 3) Various framing options, which include large montages and picture compilations. Click here for more information on our framing services. 4) Onsite CD cutting - once we’ve taken your digital event photos, our professional team is able to download the images, edit them to client requirements and then cut them to CD immediately if required. 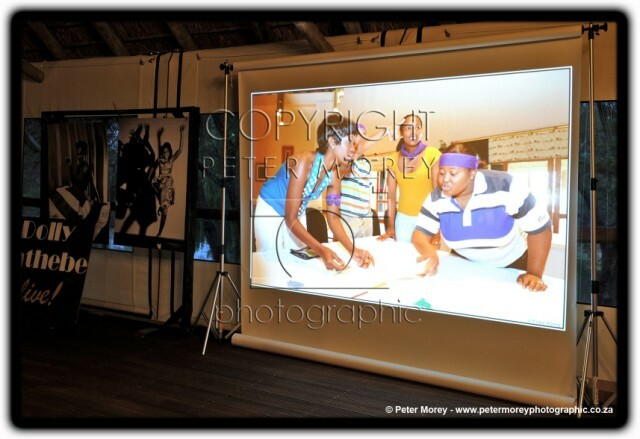 Peter Morey Photographic also offers various basic photographic courses held on site at our studio or at your offices. These courses are ideal for those wishing to learn the basics of photography, understand different settings on the camera, and take pictures that look great. During our courses, we discuss tips and tricks and help you understand how to get the most out of your photography. 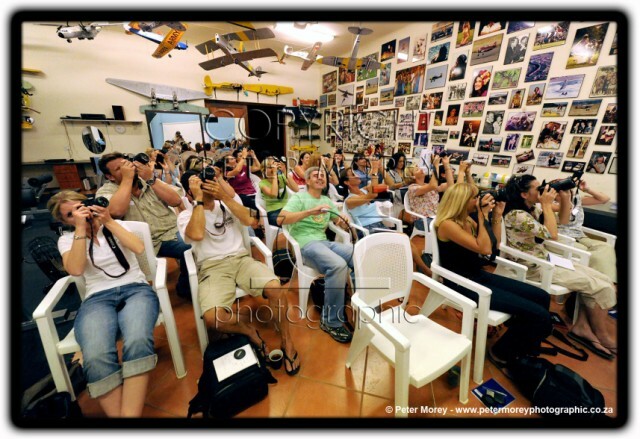 The one-day course focuses on explaining photography and how to take pictures. The two- day course sends participants out to shoot some pictures so they can apply what they have learnt in practice, which is then discussed afterwards. We also offer a more comprehensive five-week course for photography enthusiasts. This consists of a two-hour evening session on a weekday, which includes one practical session. Please note that these courses require a minimum of 20 participants. Please feel free to call us for more information, on costs, dates and how we can offer a tailor made package to suit your needs. A popular and very entertaining option for our corporate clients entails a professional photographic slideshow of the day’s events for your guests to enjoy at the evening function. We shoot pictures during the day of the event before preparing the images and arranging a slide show of all the day’s action. The slide show is then played on an overhead screen to all the participants the same evening, the perfect way to end off your special event! We use our extensive media network by emailing newsworthy pictures with the aim of increasing client’s exposure in the media. This service can also be used as pre-publicity for various events. Click here for more information on media exposure for clients. Special events call for special photographs, and what better way to remember the occasion than with your own personalised beautiful photo book, featuring messages and letters from special friends and family laid out on the pages between the photos? On corporate golf days, Peter Morey Photographic is able to photograph your four-ball teams and also shoot action shots of the players. By the time the golfers come off the course, we can have your entire event photo’s ready and framed in a customised template, complete with your company logo and any other branding! 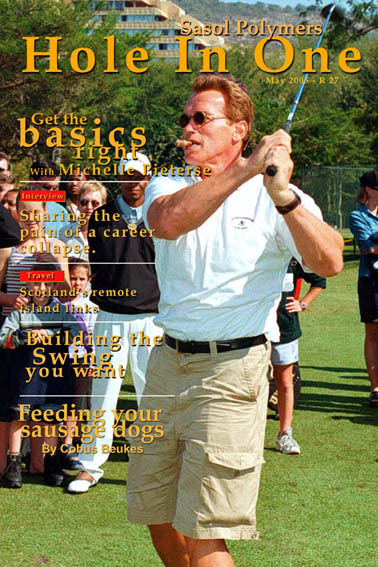 “Hero cover”: Another popular option for golf days and other sports events is our magazine cover. This entails pre designing a magazine cover template, and then dropping in the action picture of each golfer or sports participant in the “magazine cover”, which enables them to be a famous sporting hero at your tournament. Being part of the action at sporting events and capturing it all on camera does not get better than this! When covering cycle races or biking events, Peter Morey combines his photographic expertise with his motorcycling skills to drive next to the action. 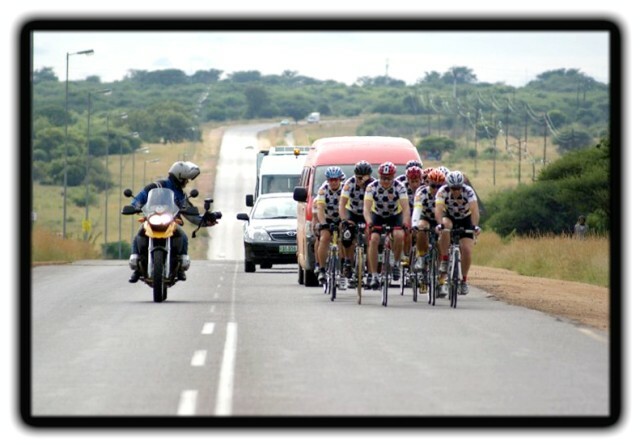 This enables him to shoot close-up action pictures all along the route as well as the start and finish of the race. If you need your photographs printed yesterday, we’ll make prints and have them delivered to your door. When it comes to professional photography, Pretoria photographer Peter Morey offers everything you need.